Chinese Martial Arts in the News: June 20th, 2014: The Traditional Martial Arts (and Wing Chun) as Items of Intangible Cultural Heritage. 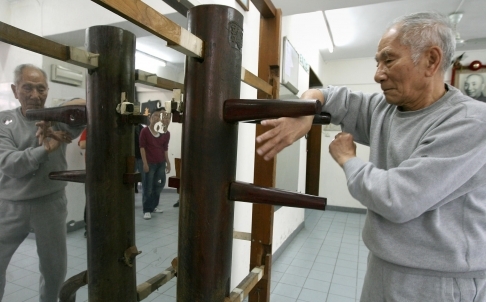 Ip Chun practices the dummy form at the age of 90. Source: Dickson Lee, SCMP. Welcome to “Chinese Martial Arts in the News.” This is a semi-regular feature here at Kung Fu Tea in which we review media stories that mention or impact the the traditional fighting arts. In addition to discussing important events, this column also considers how the Asian hand combat systems are portrayed in the mainstream media. 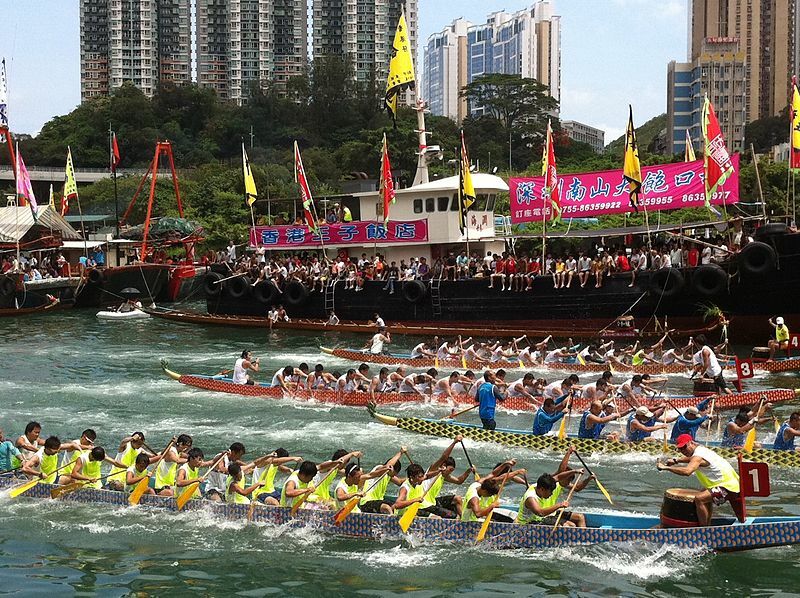 Dragon Boat Racing in Hong Kong. Another element of the city’s intangible cultural heritage. Source: Wikimedia. Hong Kong recently made a splash by releasing a list of 480 specific practices, items, dialects and branches of knowledge that it wished to acknowledge as elements of the city’s “Intangible Cultural Heritage.” The list was broken down into categories and included things as diverse as linguistic traditions, local religious festivals, food receipts and of course the martial arts. You can see the list here, and its really worth checking out. As I scanned it last night I was reminded of a lot of my favorite elements of Southern Chinese culture. The paper’s reporting on the list did not end there. It also ran an article which included an interview with Ip Chun (the elder son of Ip Man) commenting on the project. Ip Chun stated that he was happy to see Wing Chun acknowledged as an element of the City’s Intangible Heritage, and that he has been involved with efforts to see similar recognition at the national level as well. Ip Chun has been interested in local music, literature and theater for much of his life. He points out that while it is nice to see so many elements of city’s heritage in one place, what is really needed is for additional funds to be invested into many of these practices. For its part the city seems content to leave those funding and preservation efforts to private charities. Wing Chun Training for Flight Crews in Chengdu. The Southwest Airline Vocational College in Chengdu has recently signed a contract with with Tu Tengyao to provide Wing Chun instruction to its incoming classes of flight personal. Contrary to what the newspaper reporter, Tu is not the son of Ip Man, being about 60 years too young to play that part. His class is being reported as “anti-terrorist training.” One would hope that armed air marshals would also be available for “anti-terrorist” activities. But this seems to fit with broader trend of relabeling all sorts of activities within China as “anti-terrorist” in response to recent events there. At a time when so many of the traditional martial arts are struggling, one wonders if this is going to become an increasingly frequent branding exercise. More money for anti-terrorist programs is being made available, and its not surprising that all sorts of organizations, including the martial arts schools, might be looking for a piece of that action. In fact, there was another item in the news out of China that ran along these same lines. It was recently announced that the SWAT teams of Guizhou Province have hired 48 students of the various “Shaolin Temple Schools” of Dengfeng. 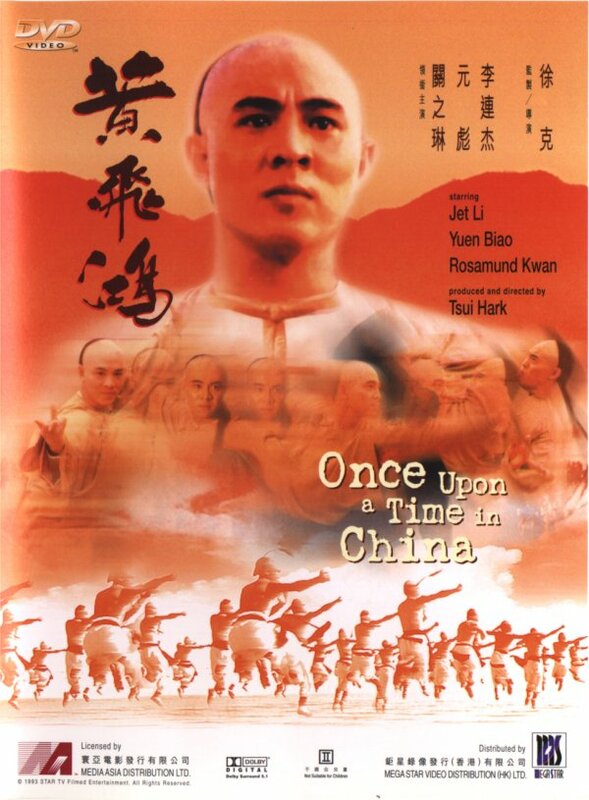 “Once Upon a Time in China,” a great place to start if you are looking for a Wong Fei-hung film. The last few months haven’t seen many announcement on Chinese martial arts films, but recently there has been a flurry of new stories and publicity releases. First, it looks like there is a new Wong Fei-hung film in the works. The article announcing this has a nice historical overview of the importance of Wong as a character. I also thought that it was interesting that he was being explicitly compared to the recent Hollywood trend of producing Superhero movies. Wong, apparently, is needed as a Chinese superhero. On this side of the pond George Nolfi has been signed to direct the new Bruce Lee biopic ‘Birth of the Dragon.’ This project has attracted enough attention that you can read about it in multiple places including here. Also, we have been hearing small updates on the production and casting of the highly anticipated sequel to Crouching Tiger, Hidden Dragon. It looks like Donnie Yen (who is now seemingly always identified as the guy who played ‘Ip Man’) has just been signed to the film. Needless to say I am looking forward to both of these projects. The highly anticipated volume “Bruce Lee: The Evolution of Martial Artist” by Tommy Gong is now out. 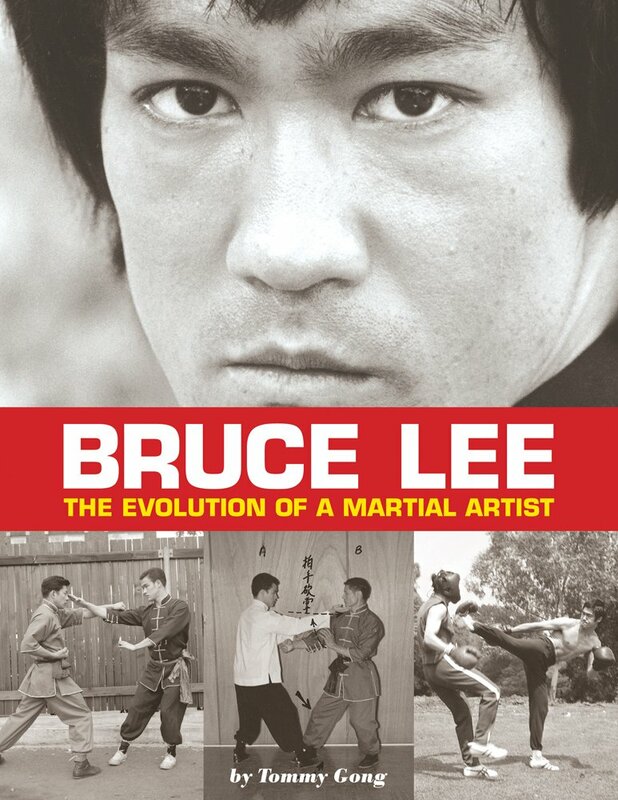 Gong is supposed to have had access to lots of good sources and to have written a book that explicitly addresses the evolution of Lee’s thoughts on the martial arts. I have yet to see a review of this book that really engages with its substance, but I did run across this Youtube video in which the author discussed his project that may be of more general interest. If you spend much time looking for information about various Chinese martial arts styles you probably already familiar with the Taiping Institute. This group is a great resource for all sorts of casual readers and researchers alike. They have been one of my go to resources for years. And it looks like they are getting a new home. The new site is set to open on July 1st. I can’t wait to see if there will be any new content. Lastly, European readers will want to take note of the upcoming conference on martial arts studies to be held in Germany. This group of scholars has been quite active and has produced a lot of good work in the last few years. Apparently discussions are underway to see if there is enough interest to have an English language session or panel. If you have a paper idea that you would like to submit follow the link. 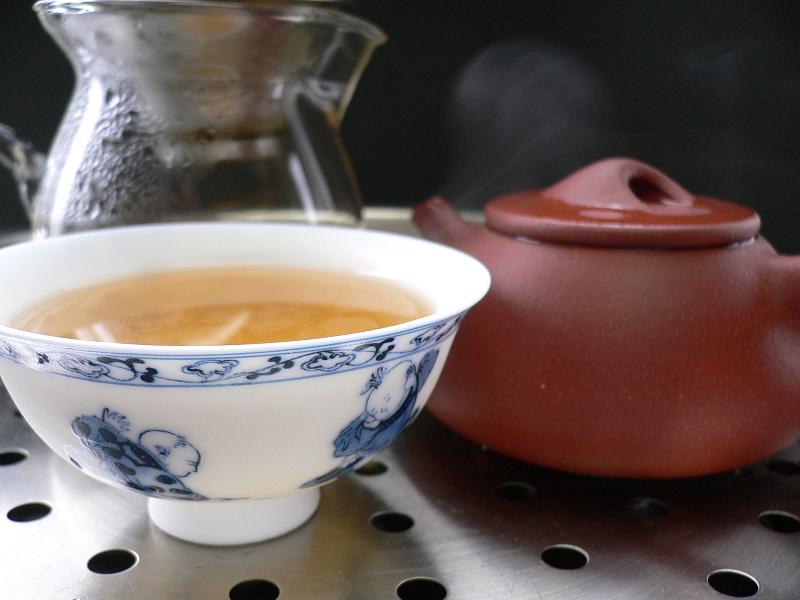 There has been a lot of activity on the Kung Fu Tea Facebook group during the last month. This includes a number of news item not covered here, some great discussions of documentaries on the traditional Chinese martial arts, quite a bit of discussion of the state of the traditional styles vs MMA in mainland China today, and links to great essays from all over the blogosphere. In addition to covering some lighter topics the Facebook group is also a great way to stay up to date on events and new posts here at the WordPress blog. If you would like to receive regular updates make sure you “like” the Facebook page and set your profile settings accordingly. And if its been a while, head on over and see what you have been missing! Always interesting to read. Too bad the swat teams are turning to ‘shaolin wushu types’ for their training. When I trained with the bodyguard instructors unit for the Chinese government, previous/outside martial arts training disqualified you from entry into that group. Because of the special nature of their work, they preferred to train recruits from the ground up – my how things have changed and not for the better.